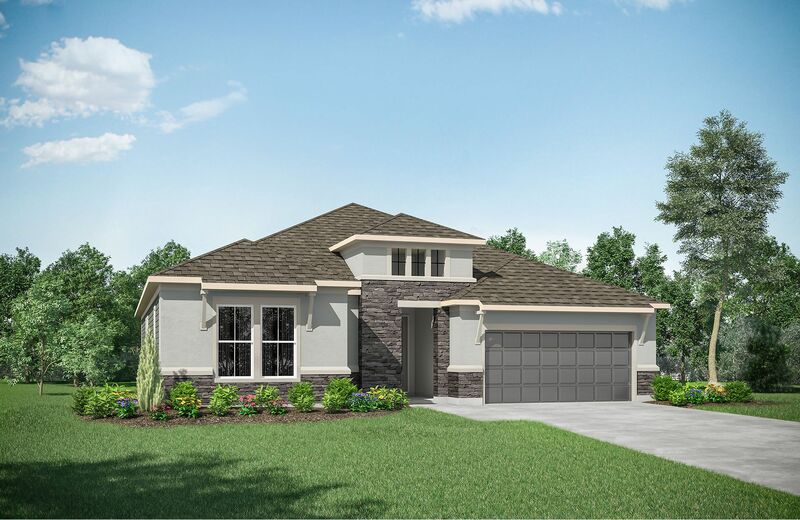 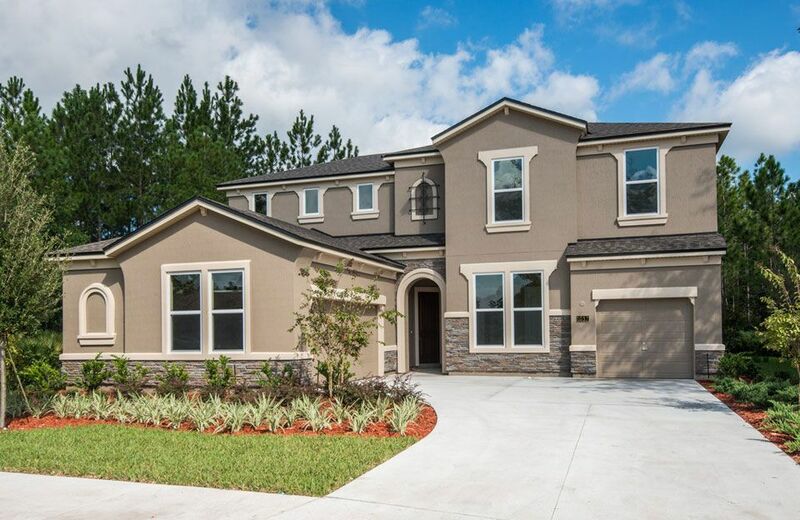 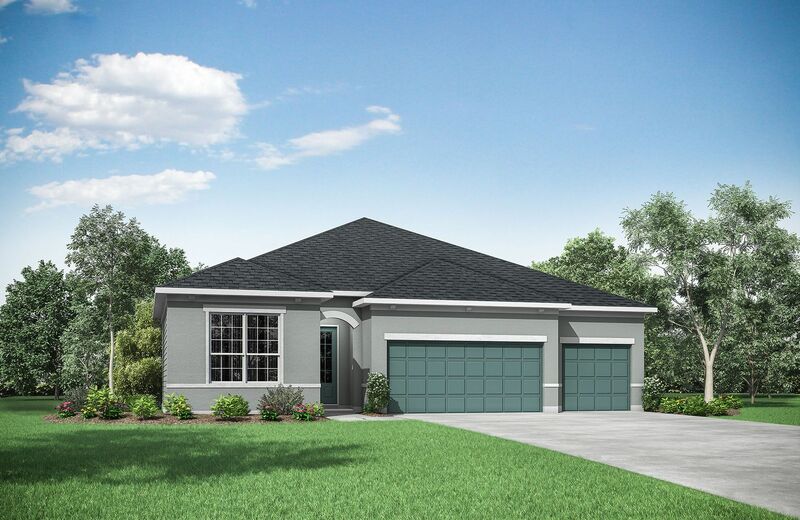 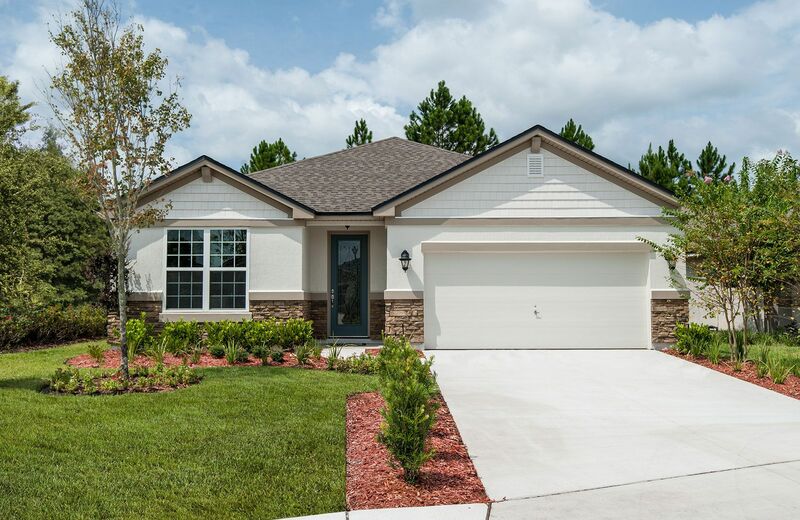 Located near the desirable Northeast Florida's Oakleaf Plantation, Arbor Mill is a charismatic new home community with stunning home sites. 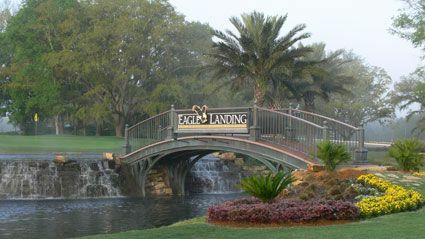 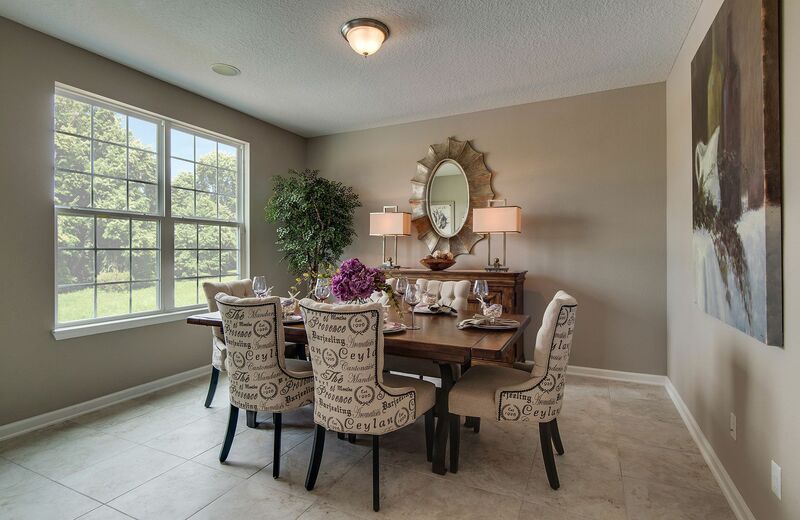 The neighborhood's convenient location provides quick access to great area shopping, popular restaurants, highly-rated Clay County Schools, and quick commute to anywhere in greater Jacksonville. 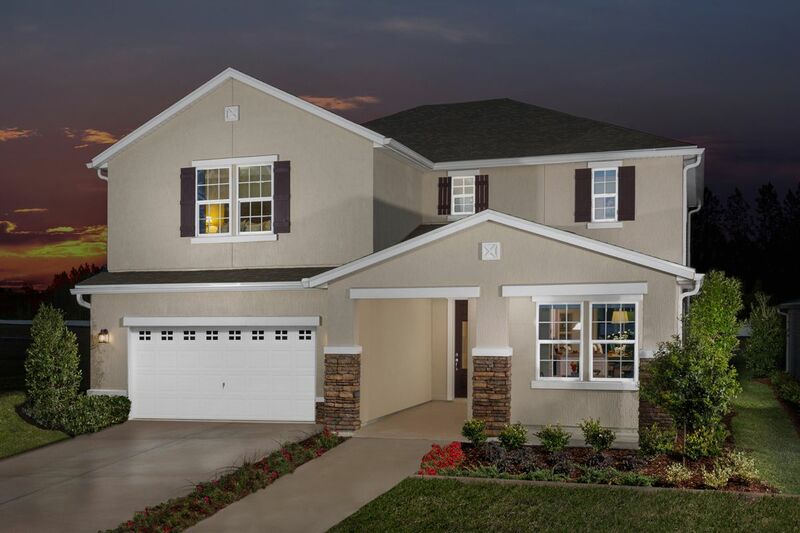 Plus, no CDD fees! 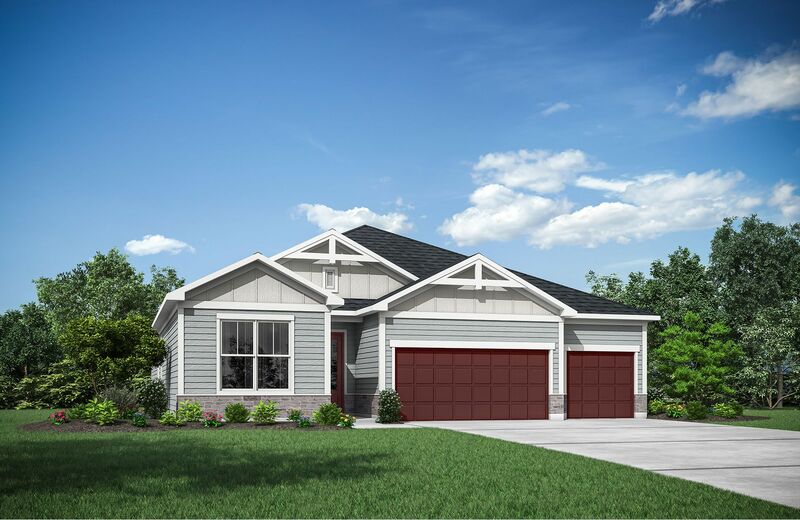 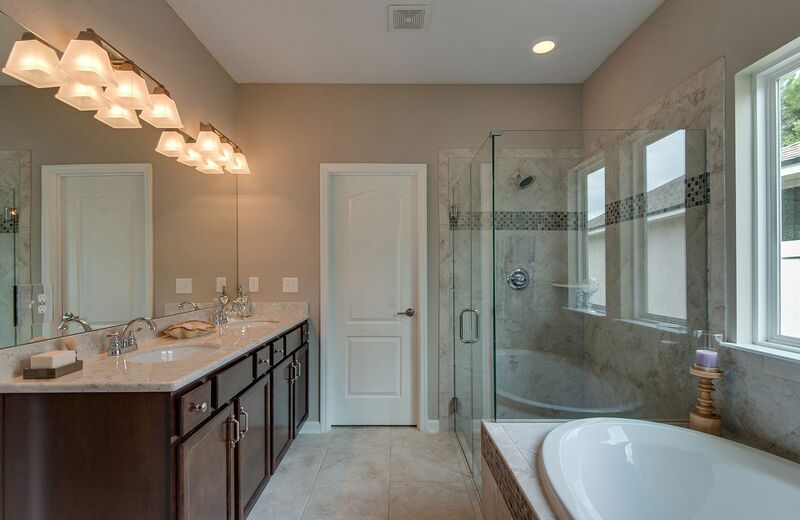 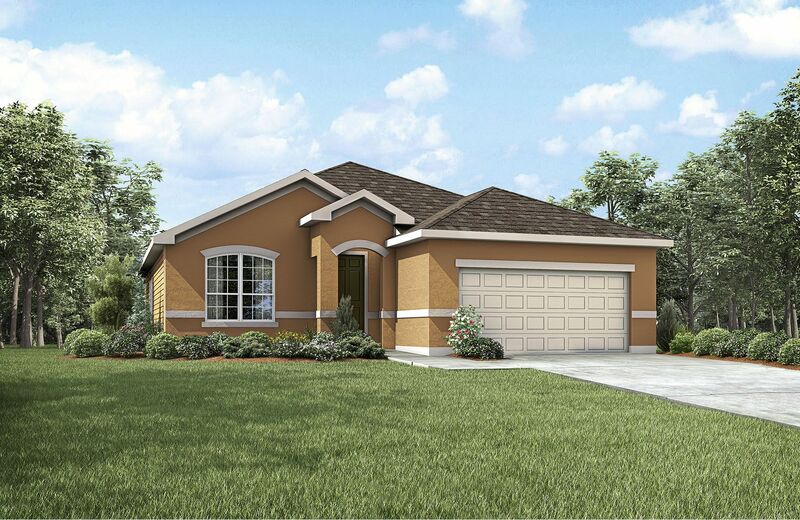 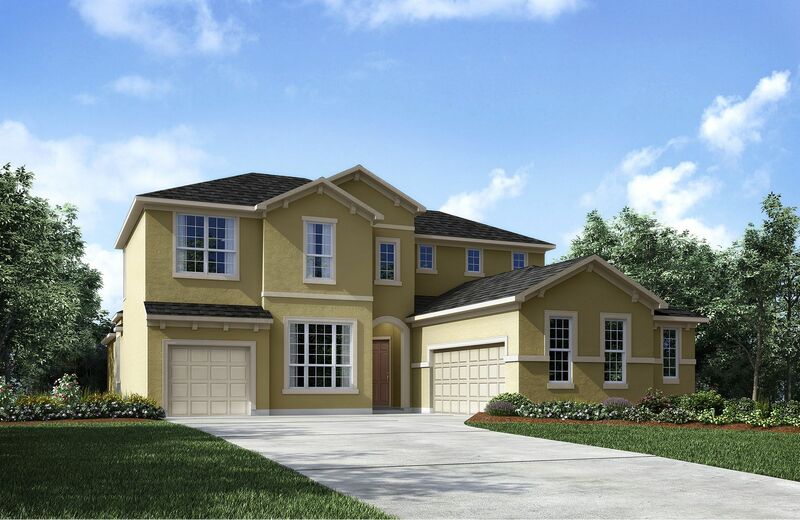 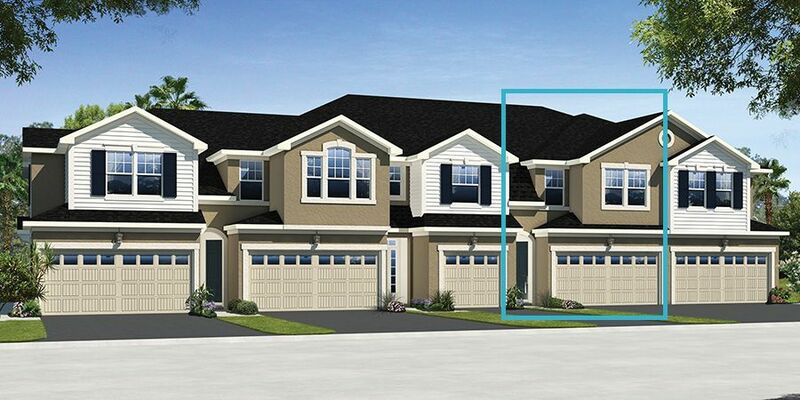 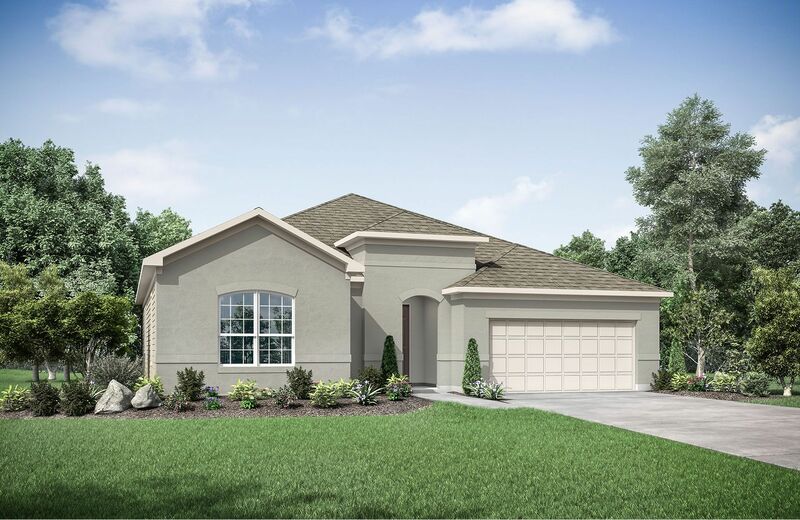 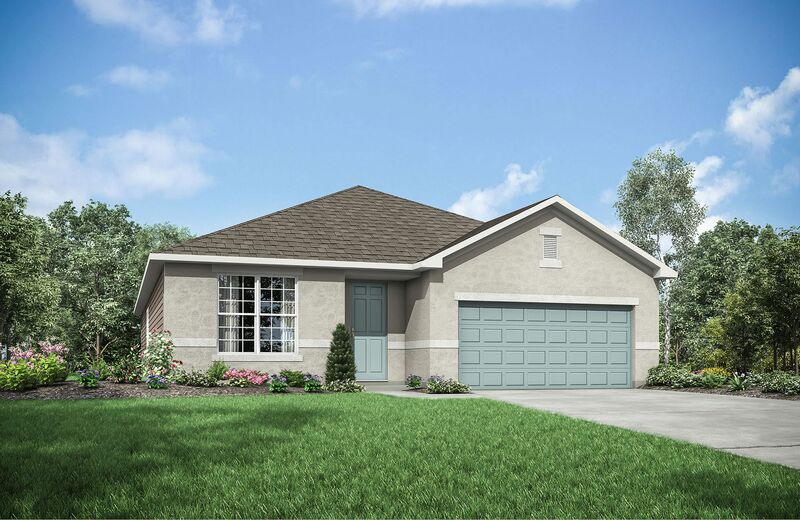 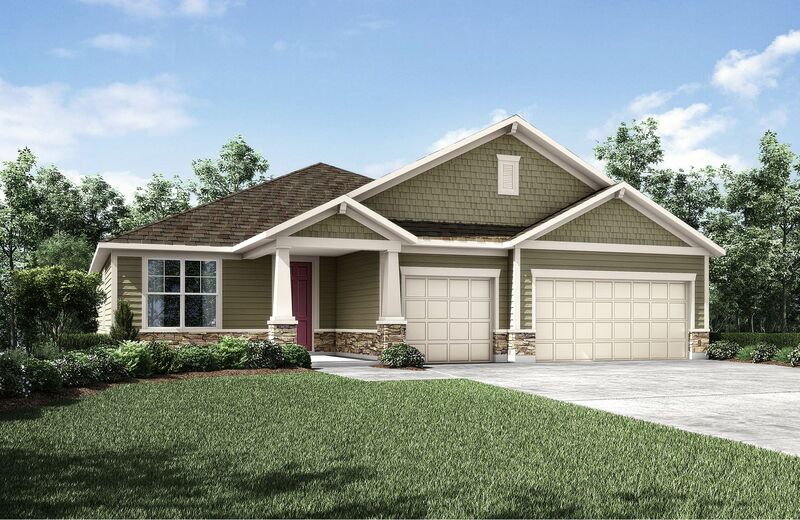 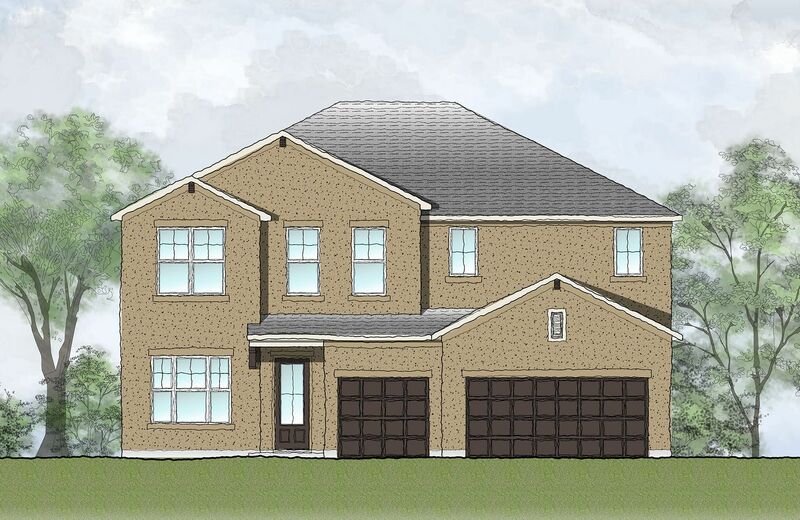 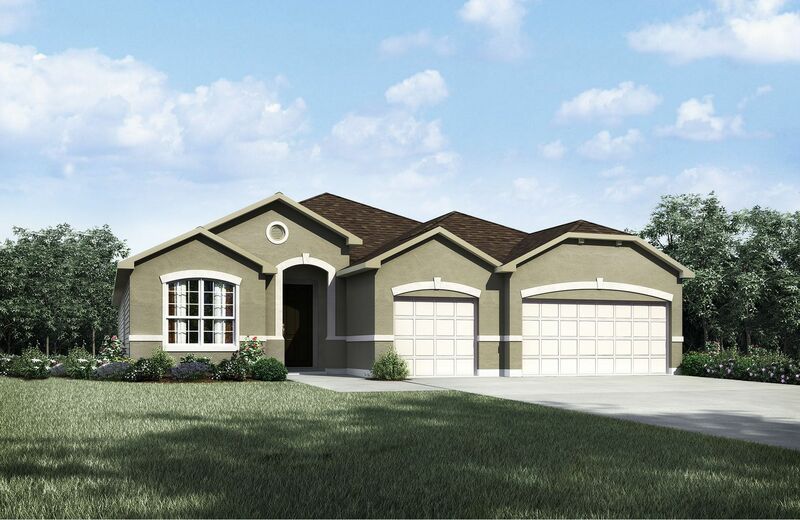 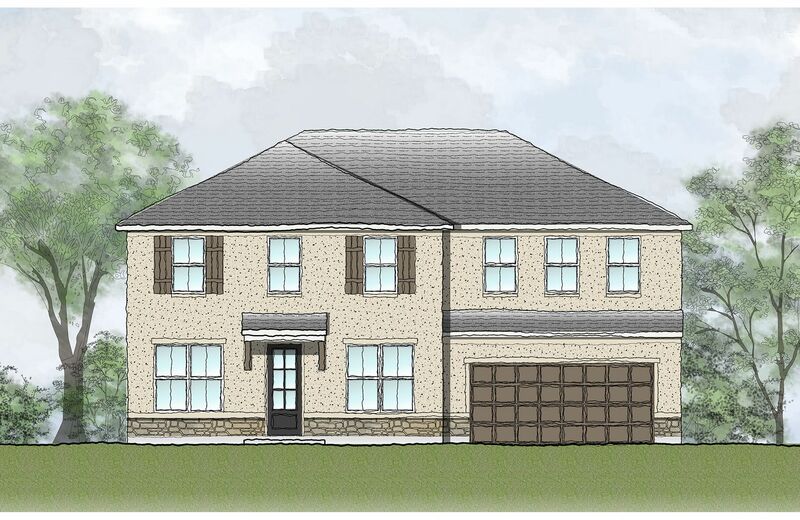 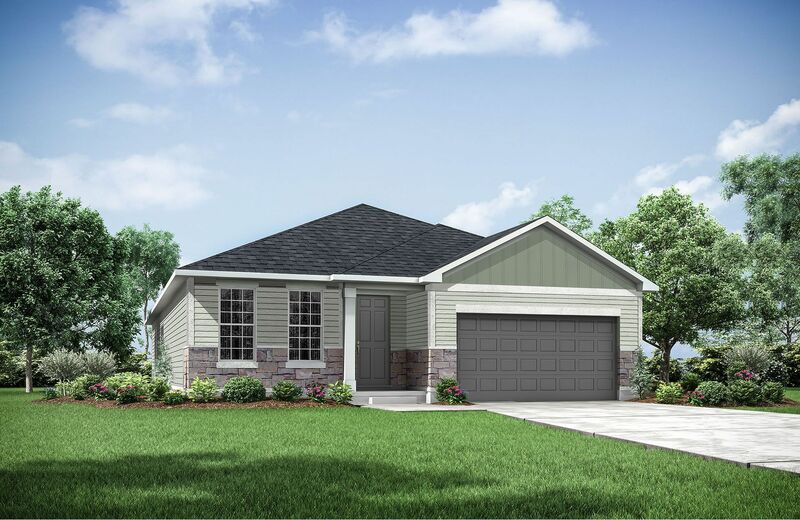 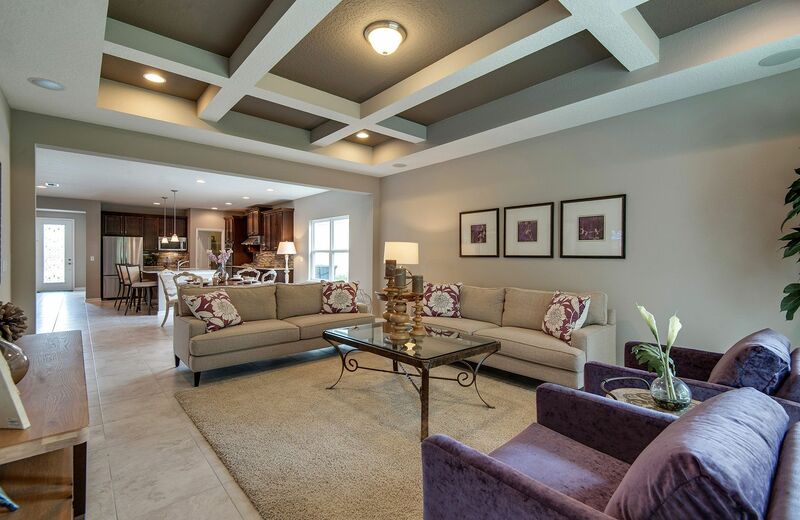 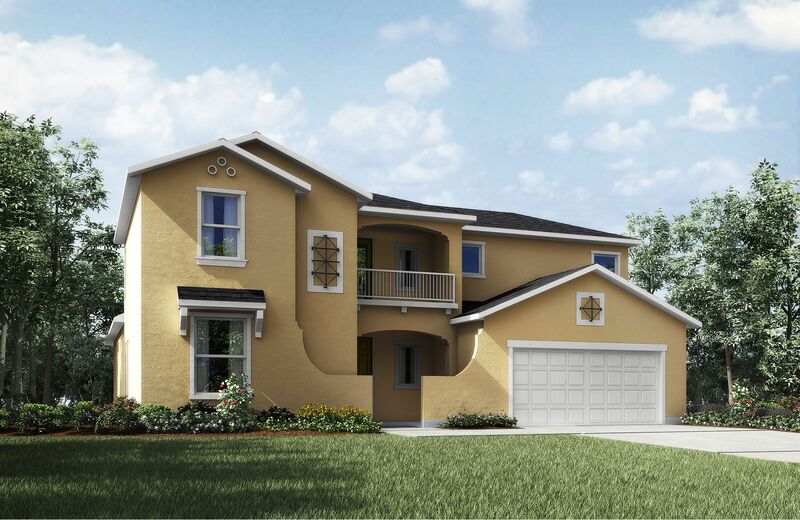 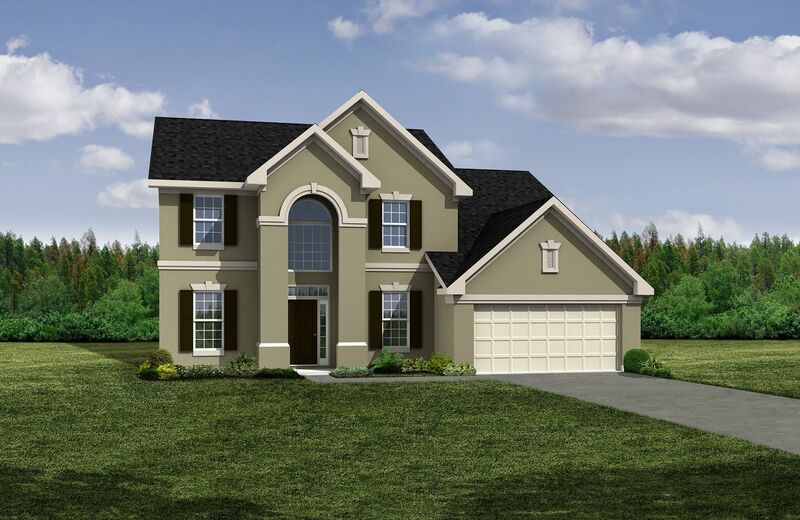 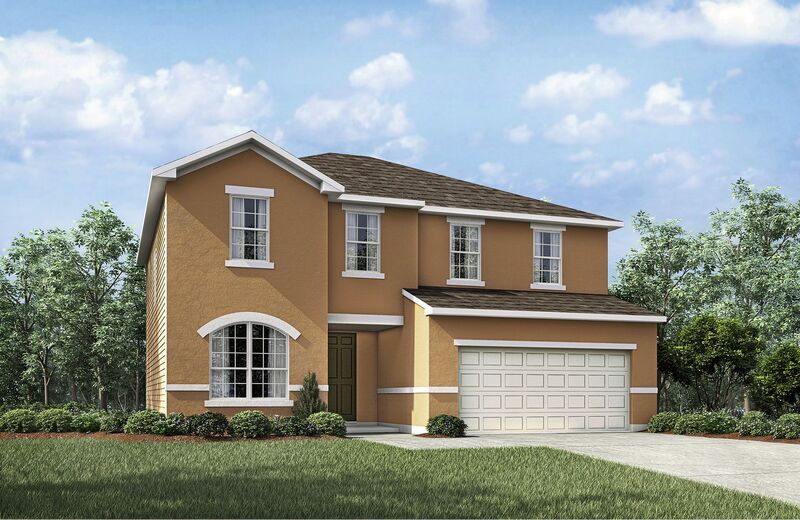 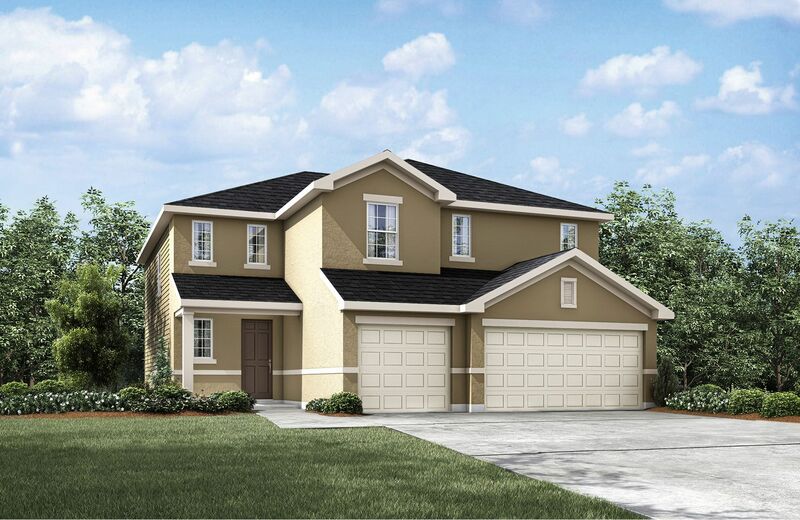 Call today for more information about how you can own a new Drees home in this charming community!